Pathmatics, a leading provider of advertising intelligence solutions, today announces the availability of social ad tracking in its platform. The new reporting, powered by data continuously collected from an opt-in panel of mobile users, provides Facebook ad intelligence for the U.S., with other social networks and regions to follow in 2018. 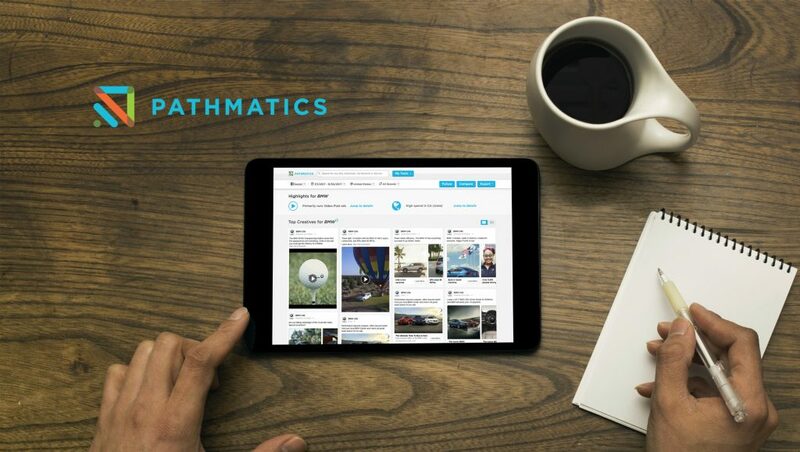 Pathmatics Social Ad Intelligence. Monitor Facebook advertising for a cross-channel perspective on competitive campaigns, spend, and targeting. Reporting for each advertiser provides creatives, impressions, and spend plus additional breakdowns for mobile device targeting, creative type distribution, and U.S. state and metro targeting. Included are so-called “dark posts” that don’t run on an advertiser’s Facebook Feed. The addition of paid social to Pathmatics’ digital advertising coverage provides brands and agencies with a broad cross-channel perspective on competitive campaigns, spend, and targeting. The ad archive dates to December 2016 and is updated daily. Pathmatics social tracking is powered by passive monitoring of a proprietary, opt-in mobile panel of users on iPhone, iPad, Android phones and tablets. Pathmatics mobile panel includes hundreds of thousands of users within the U.S. and is demographically representative of the U.S. social network population. No personally identifiable information (PII) is collected.